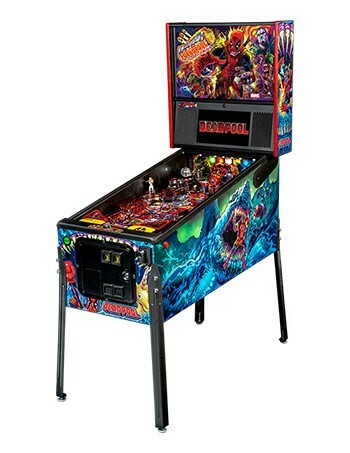 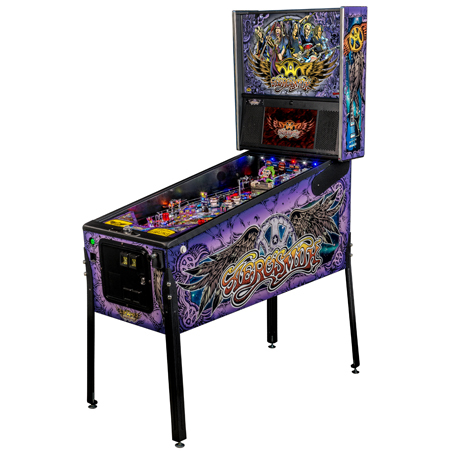 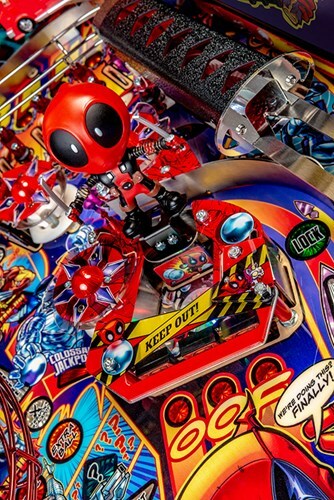 ​​The “Merc with a Mouth” finally has his own pinball game! 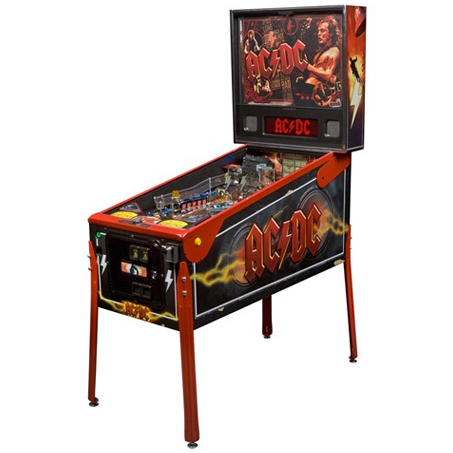 Looking for amusement equipment for your business? 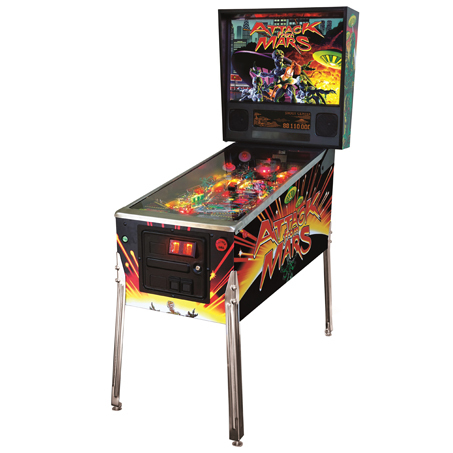 No matter the size, scale or need, we create solutions to help our customers win at their game.